Who will buy your home? Why is that important? Well, you want to make your home as appealing to your target market as possible. Now you have to stage it to sell. So, figure out who will buy your home. How to figure that out depends on a few different variables. Things like your location and your price. Location is the biggest factor. Where is your home located? Is it in a city? A suburb? An up and coming neighborhood? An aging out neighborhood? Waterfront? Look around your neighborhood. Who do you see the most? Here’s how it all factors out. In the city you will probably be selling to young singles. In a suburb to families. In an up and coming neighborhood it could be either or young marrieds. In an aging out neighborhood either older couples, or young families. Waterfront to more affluent couples or families or boat lovers. Once you think it through, then you stage it appropriately. Singles or young marrieds, stage for things like entertaining space. For families, stage it to show how a family could use the space or to enhance the space for a growing family. For affluence, stage it to emphasize the high end upgrades. 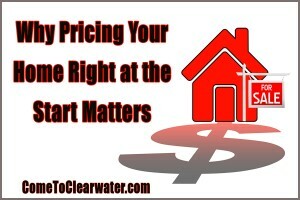 How you market your home matters. 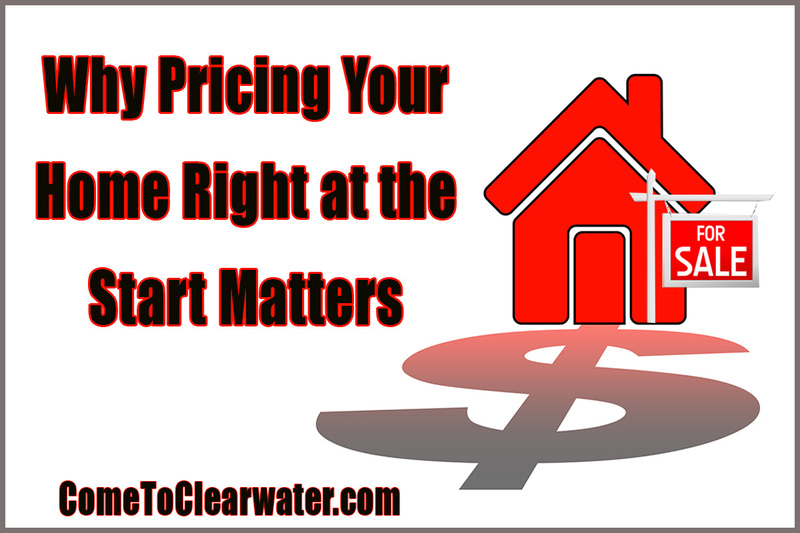 The other consideration is the price you are asking for your home. Obviously you should price it appropriately for its market value. That said, if you want to market your home to get a particular kind of buyer, price it to attract them. If you want an affluent buyer, make sure you have the updates necessary, then price it in a bracket they will see. If you want singles, young families or first time buyers, then price it accordingly. Again, do so within the market value of the home, but if bumping it up just slightly to get a higher end buyer, or down to make it affordable for a young family, married couple or single, you can do that. You can help determine who buys your home, just by thinking it through and staging it to appeal to that demographic and market your home correctly.